Forget the parking hassles! Enjoy the summer night and use conveniently located Nice Ride Minnesota locations to cover most of the Minneapolis Northern Spark installations. Regular fees generic viagra online apply. 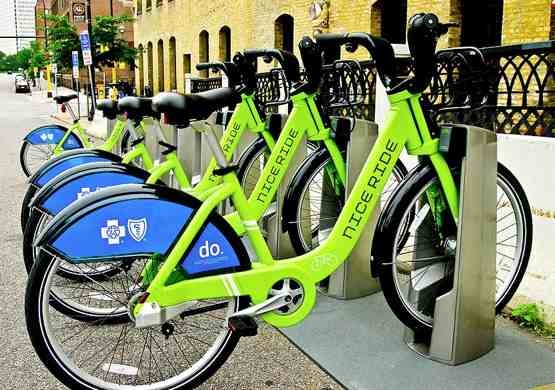 Visit https://www.niceridemn.org/ and download their app to get all of the best locations to pick up a bike!